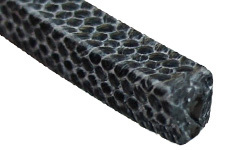 Quick Overview: Carbonized fiber packing braided from shrink-proof synthetic fiber impregnated with PTFE, Silicone-oil-free. Oxidized fiber has high strength and good thermal conductivity, PTFE makes the packing have excellent self-lubrication. 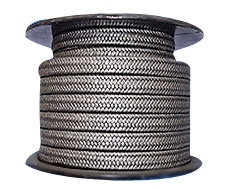 Carbon fiber packing braided from strong carbon continuous yarns after softening, impregnated with proprietary lubricants and graphite particles, with fill voids, act as a break-in lubricant, and block leakage. 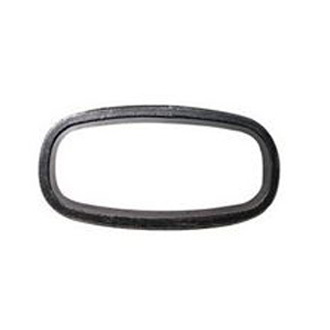 Reinforced with inconel wire to provides increase mechanical strength, usually for static. * Handle water, steam, acids and alkalis for power stations, boiler plants, etc.